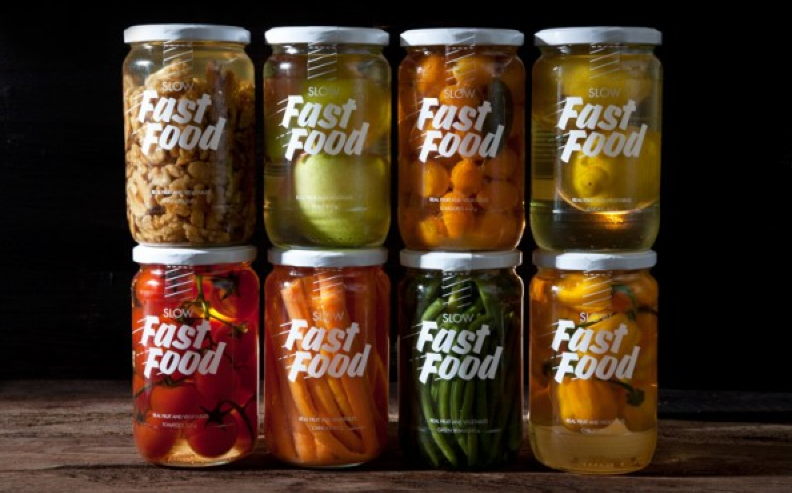 Old ideas get new packaging with Slow Fast Food (above). Using any available space, the pothole gardener strikes London. And what can go in those potholes is changing, as global climate change opens up crazy prospects like figs in Boston. The government plant hardiness map is catching up with the new reality. Dropping cod quotas in Gloucester, MA predict a loss of $70 million for the community. It show the heartbreak of a town that's tied to a wild fishery. Aquaculture could play a role in keeping people on the water and food on the table like it is in Europe. On the new solutions front, tech start-ups are cropping up to help with farm to table connections. Going right to the source, chefs and farmers join forces, briding the kitchen-field divide and resulting in better ingredients. "There are so many parallels, business-wise, between a farm and restaurant operations that often people on both sides don't see." UK farms are using permaculture design to survive and prosper.